The Santina Crown... Royalty has never been so scandalous! 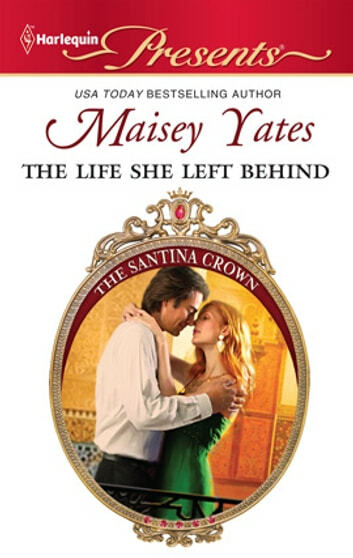 A prequel novella to The Santina Crown series. Great. Page turner. Loved it.